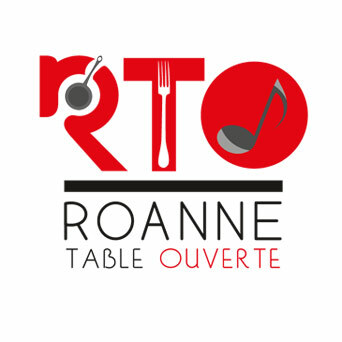 To the delight of gourmets and lovers of art and culture, the 16th edition of the Roanne Table Ouverte exhibition starts on 1 October 2018. 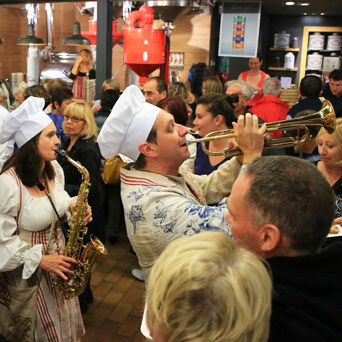 With over a hundred dinner shows, tasting evening and many "terroir rendez-vous", is the heart of Roanne beating, throughout the month of October, to the pace of gastronomy and live performance. 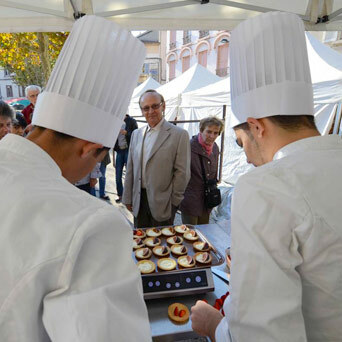 The exhibition brings together restaurateurs, fine food professionals, winegrowers and producers, who make Roanne a benchmark in art of table. 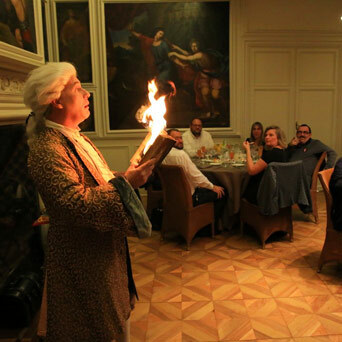 Quickly book your gourmet evenings !